Available in a 1oz bottle or boxes of 25 wipes, FreeDerm Adhesive Remover makes the removal of the Men's Liberty catheter as easy as 1,2,3. Dries quickly and leaves no residue. 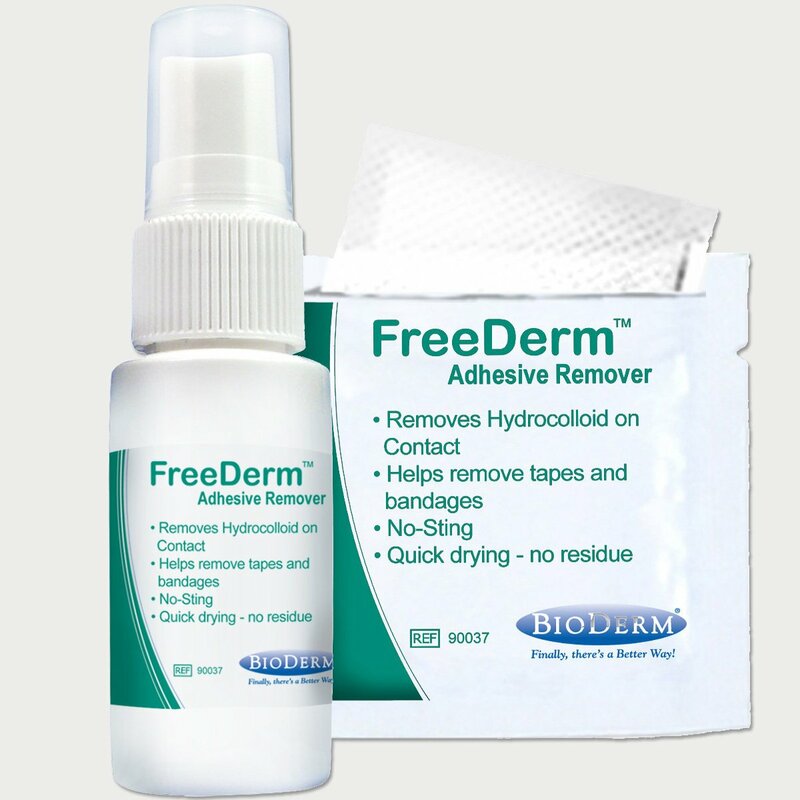 The FreeDerm Adhesive remover is used to remove the Men’s Liberty catheter so that the skin continues to remain healthy for the next application of the catheter. For external use only on normal and intact skin. Spray the edges of adhesive until wet. 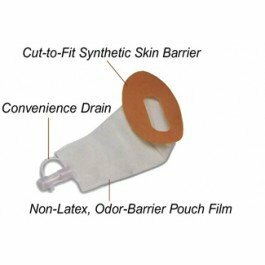 Once you can peal back the adhesive flaps continue to spray while lifting the, and continue to spray the exposed adhesive until the catheter is completely released. 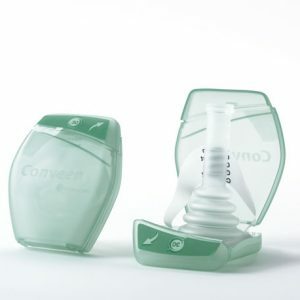 If redness or irritation occurs, discontinue use and consult your healthcare professional.